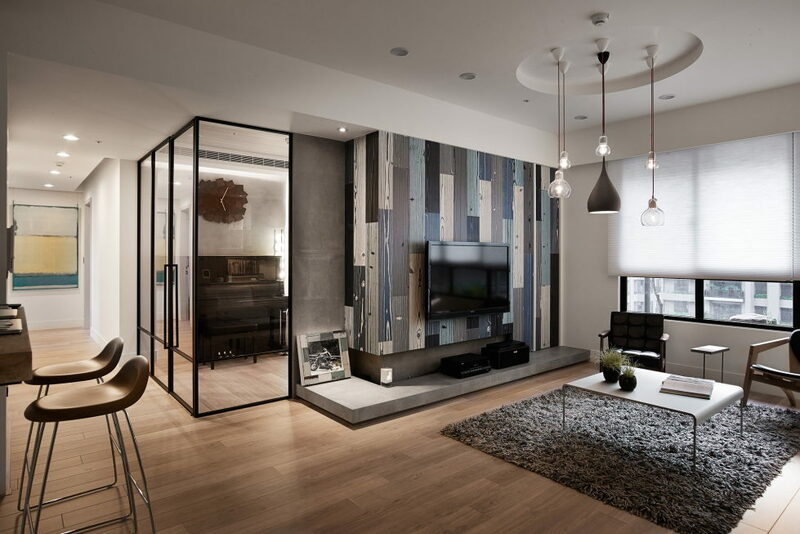 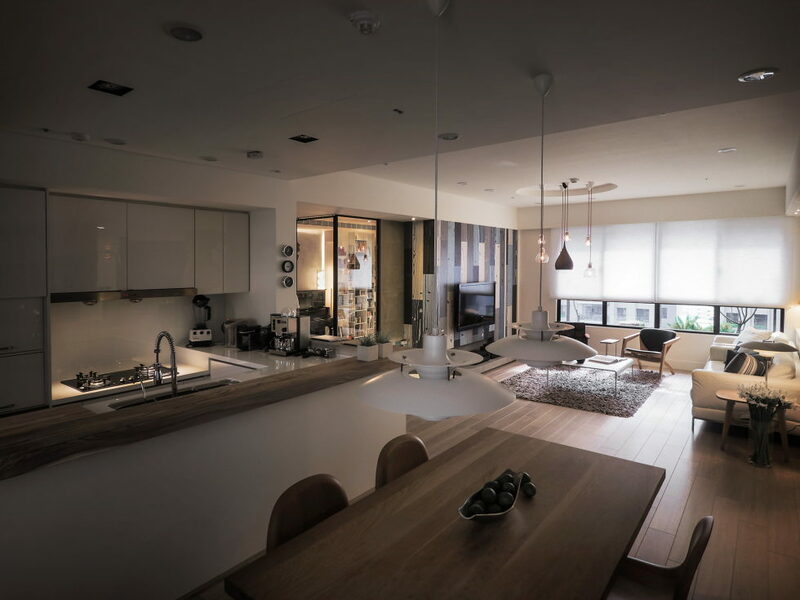 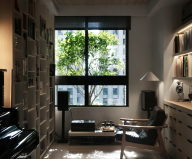 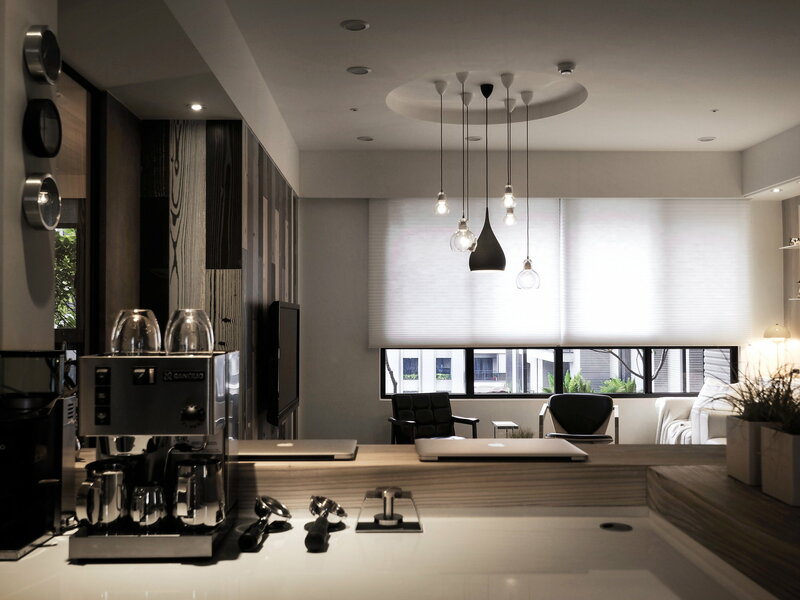 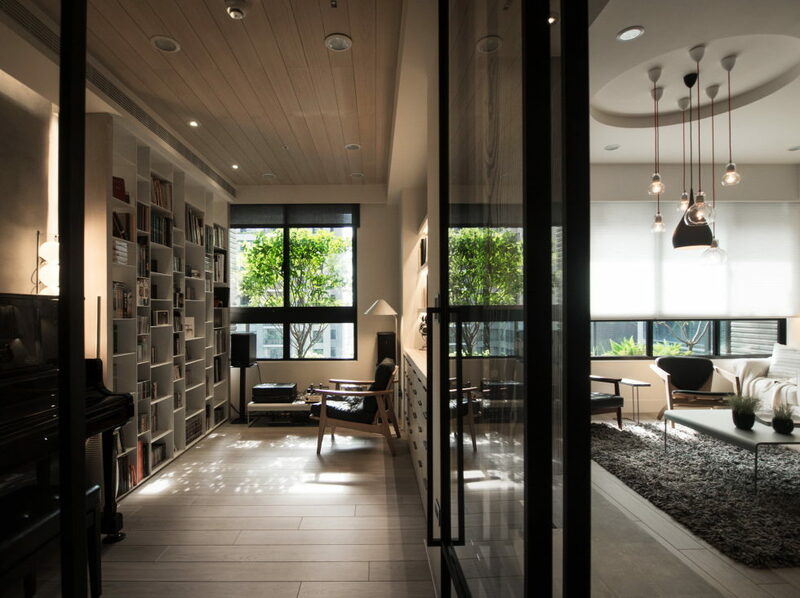 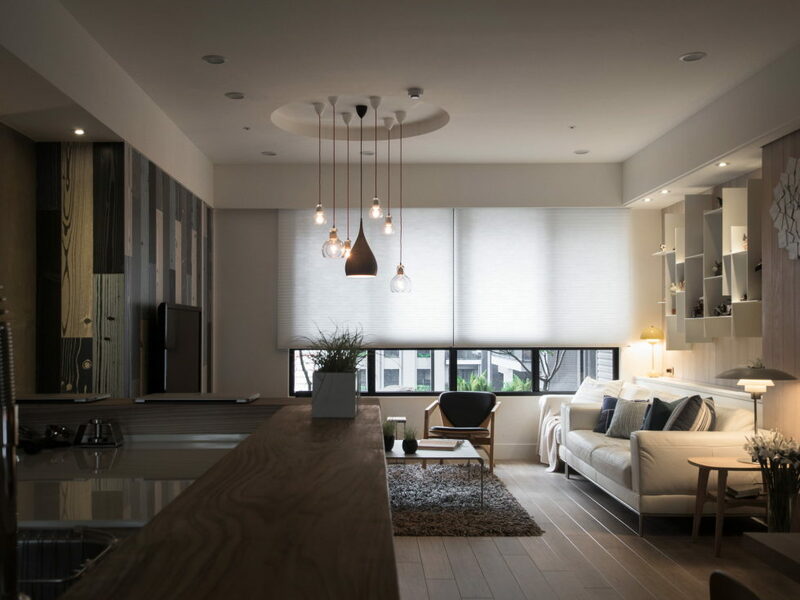 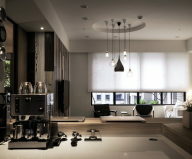 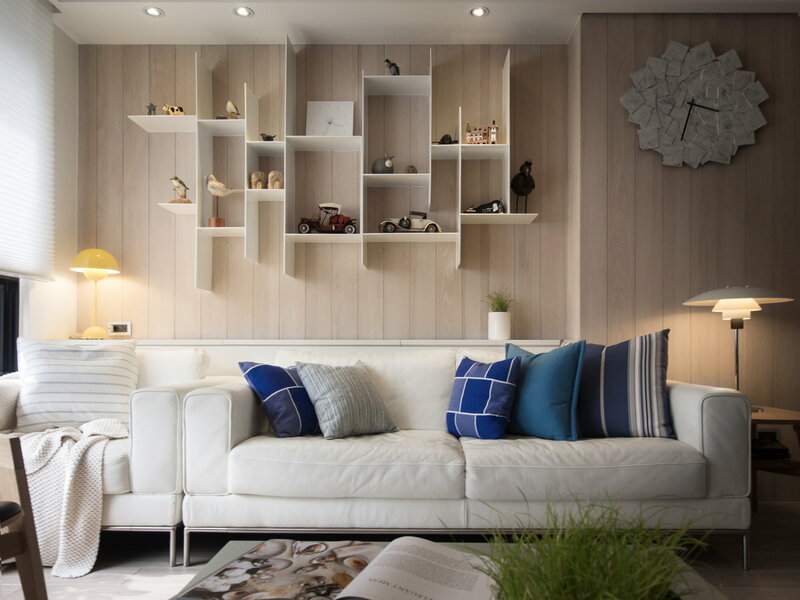 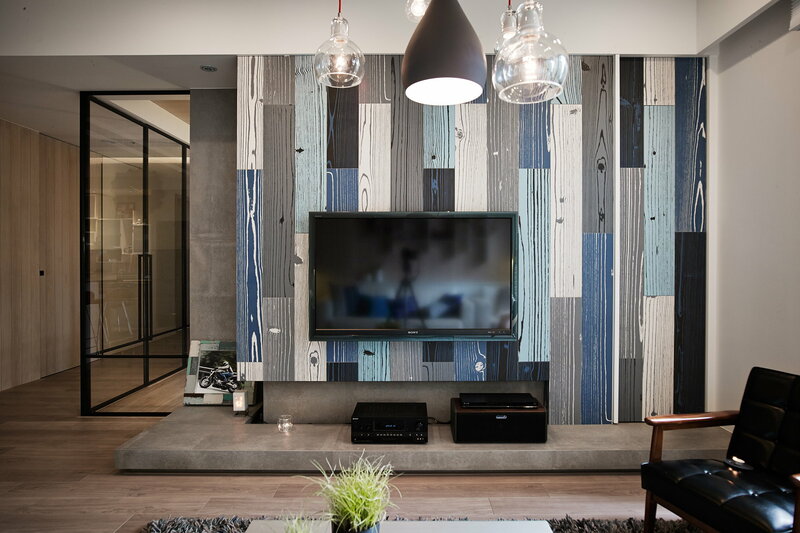 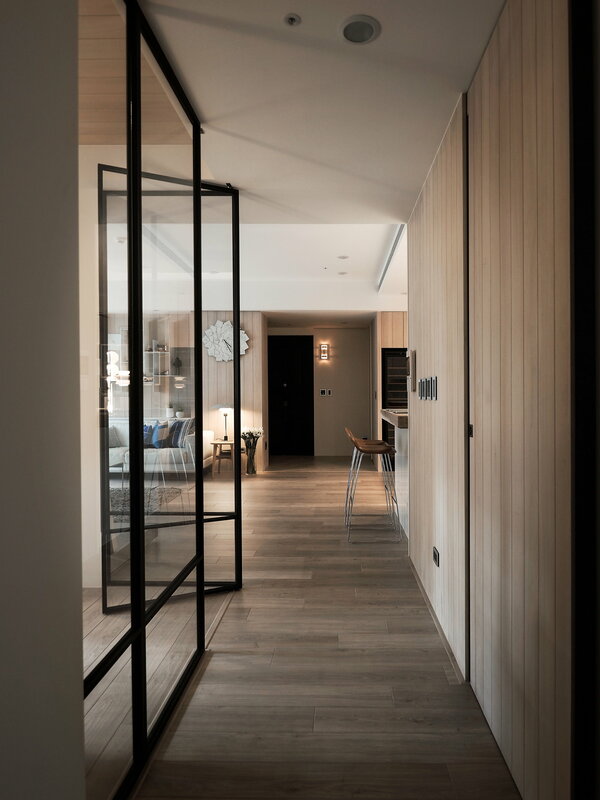 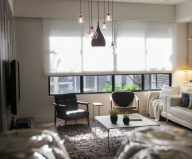 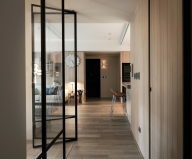 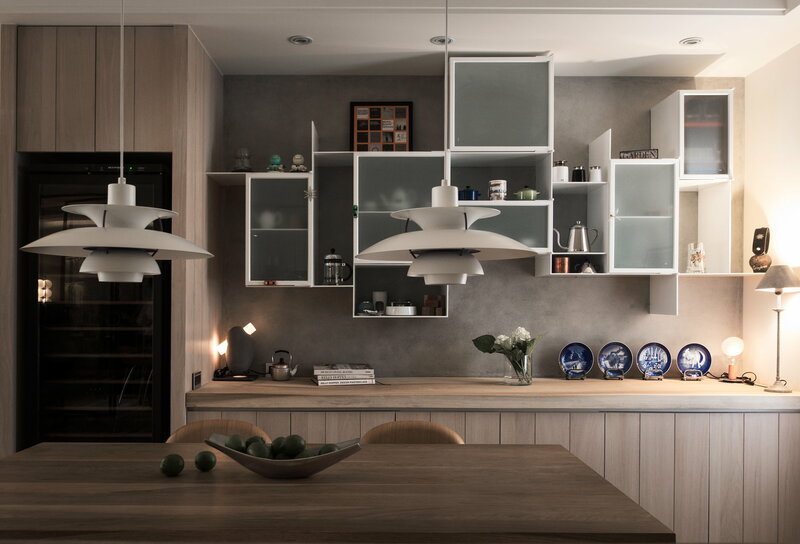 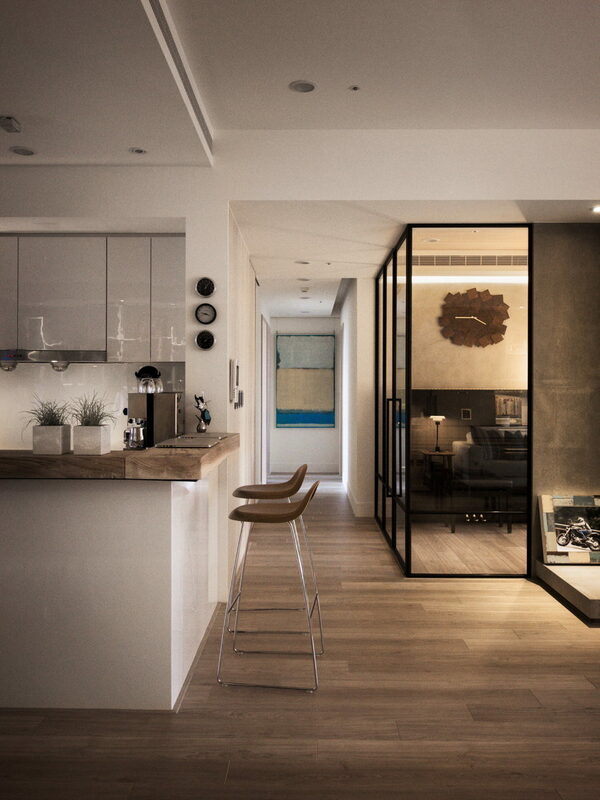 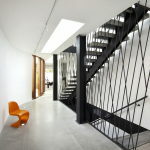 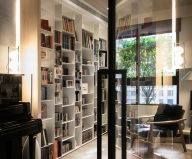 This modern apartment in Taiwan is performed in European style upon the project of Fertility Design studio. 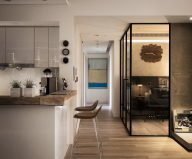 Elegant interior`s simplicity in combination with functionality and austerity of Scandinavian style create fabulous atmosphere of excellent mood, freedom and pureness. 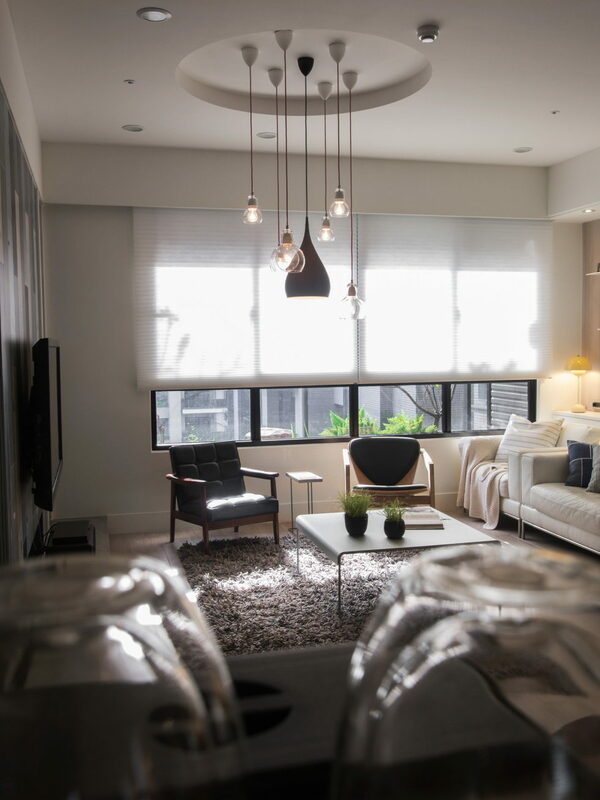 Plenty of room in the interior, beautiful and comfortable furniture, as well as big light spaces fill the apartment with positive and coziness. 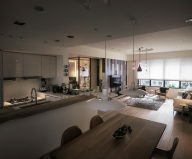 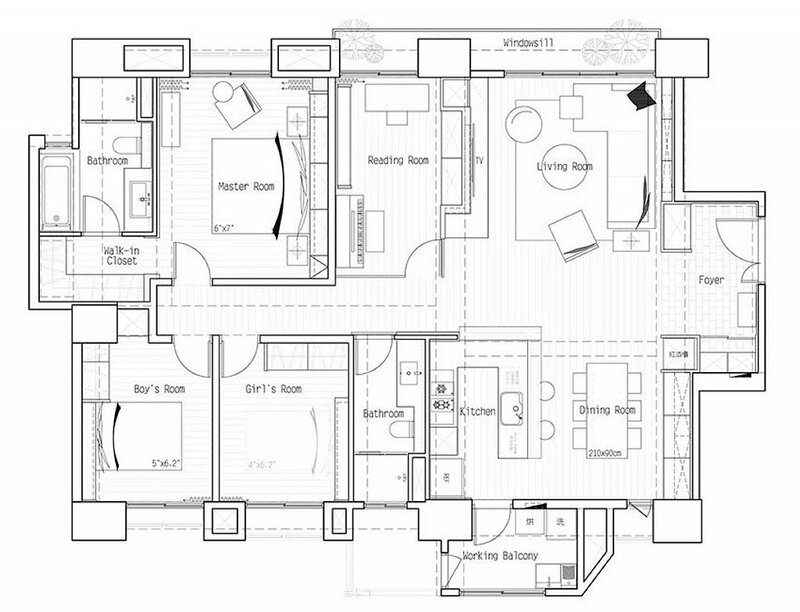 Luxurious living room is combined with the kitchen and dining room. 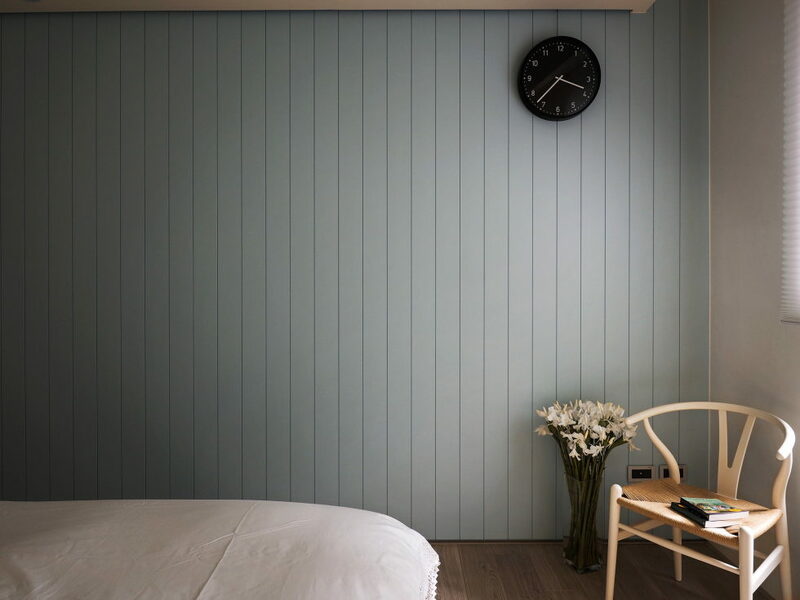 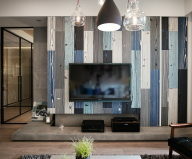 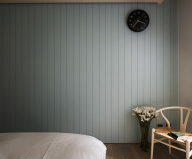 Wooden panel walls, wooden floors, original textile of nice tinctures make the interior especially warm and comfortable. 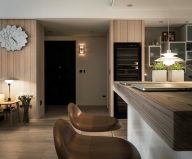 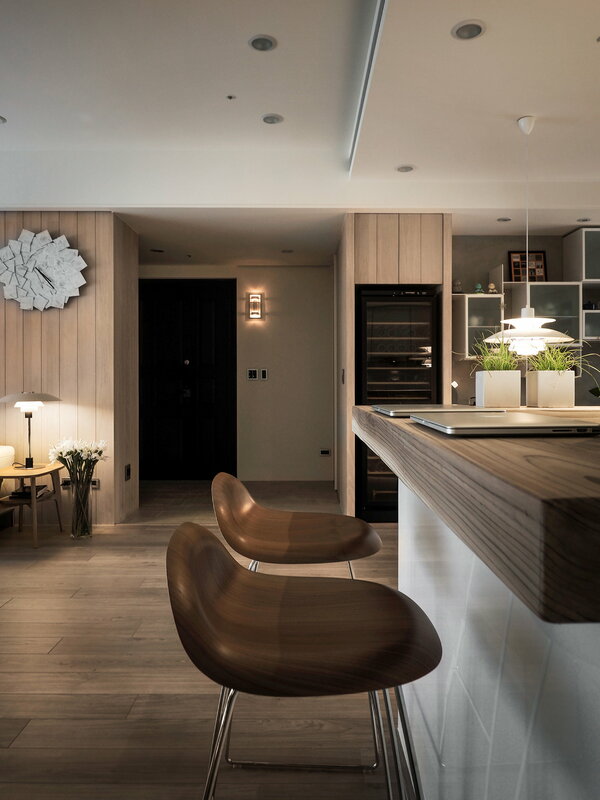 Heavy wooden top of kitchen table as well as unusual bar stools attract everyone`s attention. 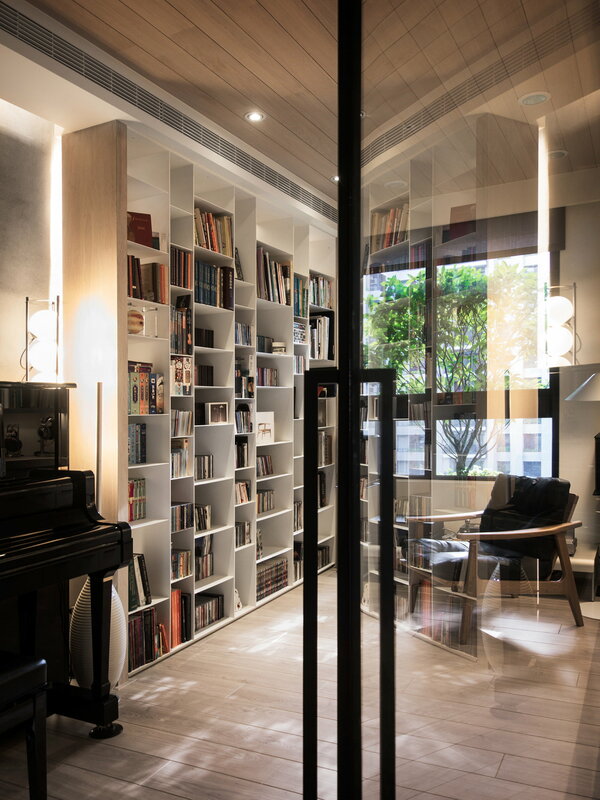 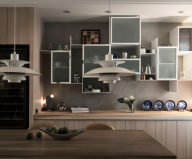 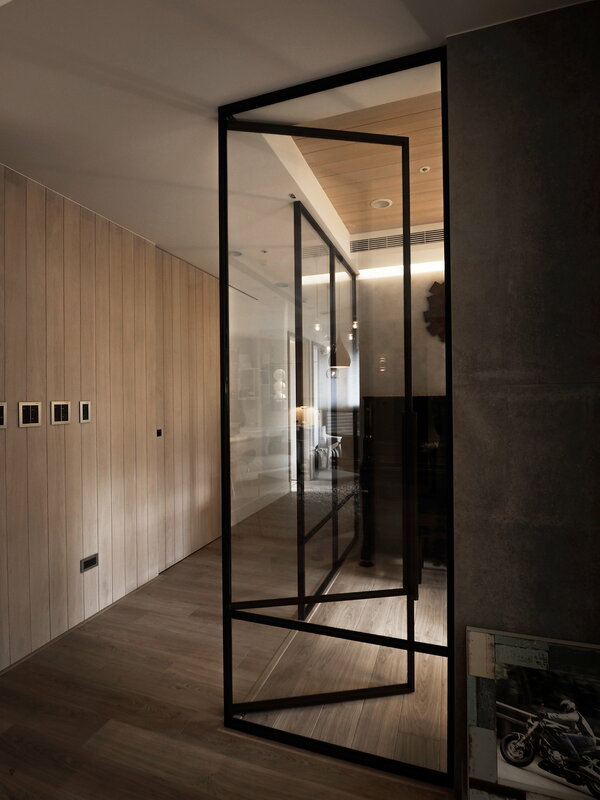 There are also glass partition walls, which separate the kitchen zone from home cabinet-studio. 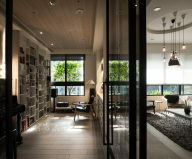 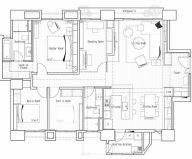 The design is well-considered and allows to arrange creative activities, to listen to music or to hole up with a faviourite book. 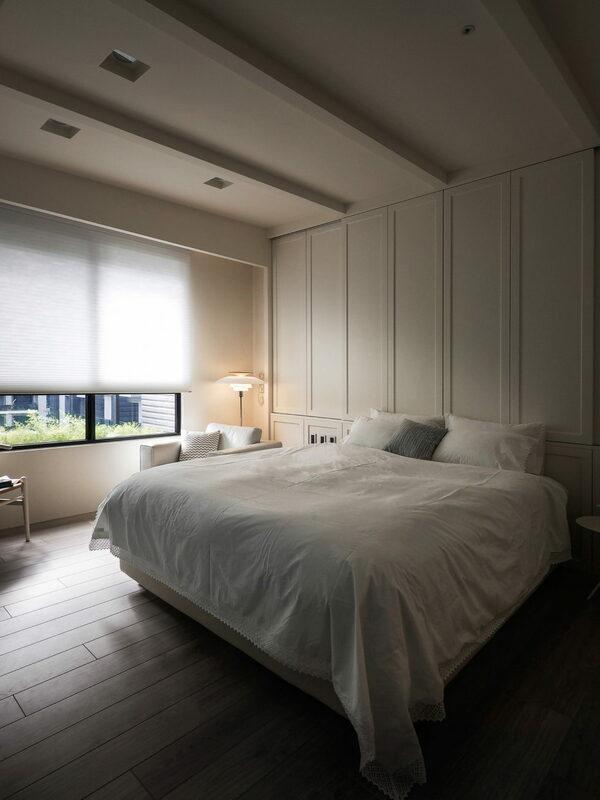 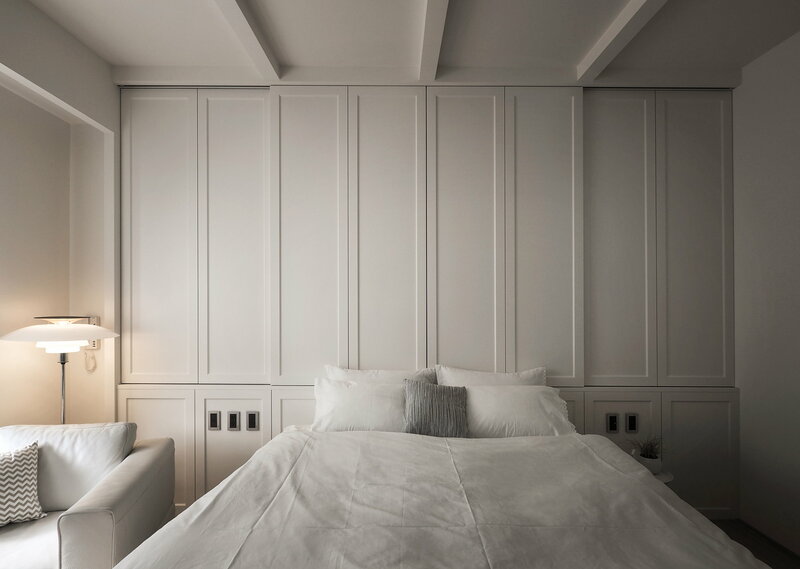 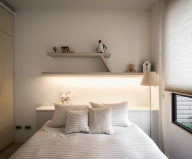 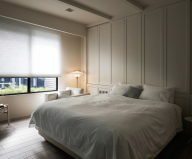 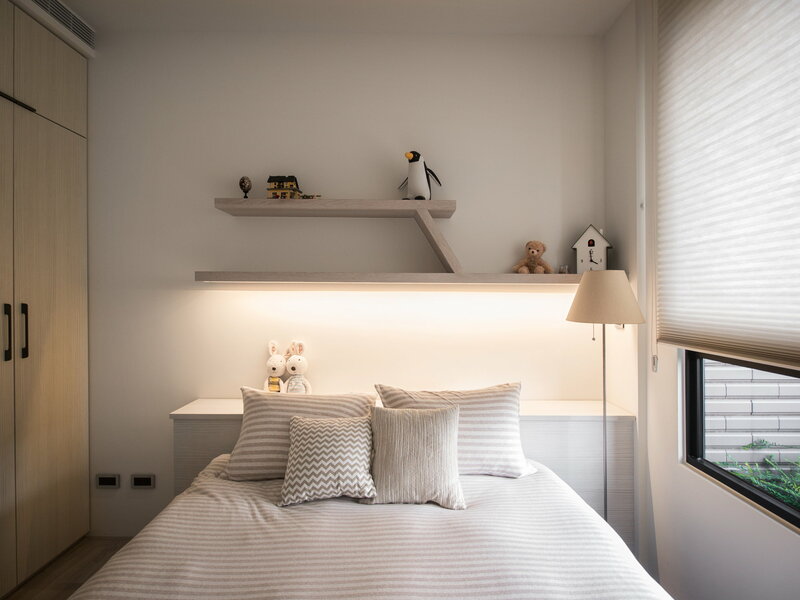 The bedroom`s design is simple and functional as well. 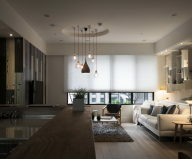 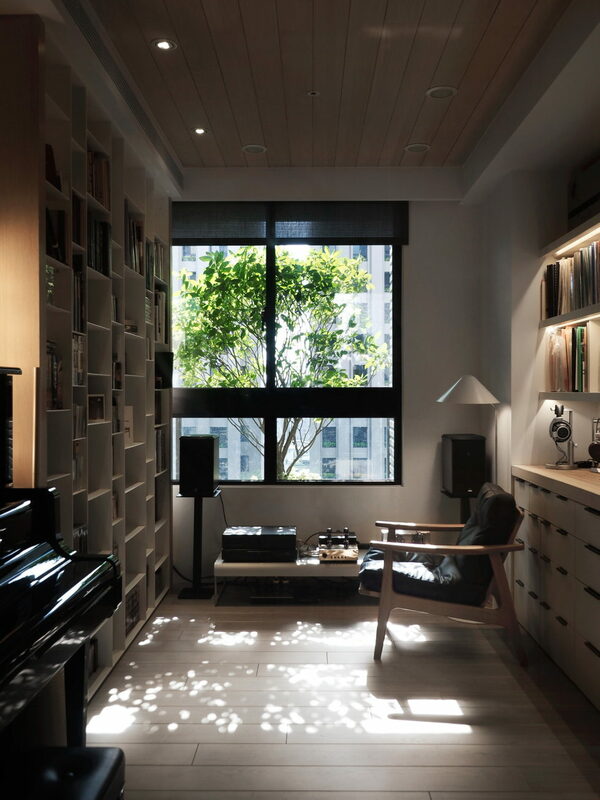 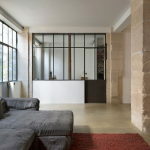 Due to modern big windows all apartment is filled with natural light and warmth.